Coach John Carroll of Northfield Mount Hermon offered a number of interesting leadership techniques at the 2015 DLA. Coaching a team to a championship level is not easy and there’s been a million different ways to do it. No two coaches are alike. 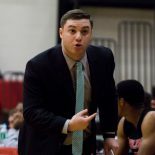 John Carroll, the head coach at Northfields Mount Hermon, an elite academic and basketball prep school in Massachusetts, has employed a number of forward thinking tactics to achieve success. Carroll shared a number of his out of the box strategies at the 2015 Dynamic Leadership Academy, and I felt they deserved their own post. First, Carroll said his team focused on two emphases, personal accountability and being the best version of themselves. Each and every strategy he and his assistant coach use is based around those two ideas. Carroll asks his players every year, “Are you a 100?” Carroll believes that if you give 100% effort, 100% of the time, you can predict your future. He asks each of his players where do they fall on that scale of 0 to 100, based on their commitment and effort. Then, he asks the players if that number aligns with their goals as a player. 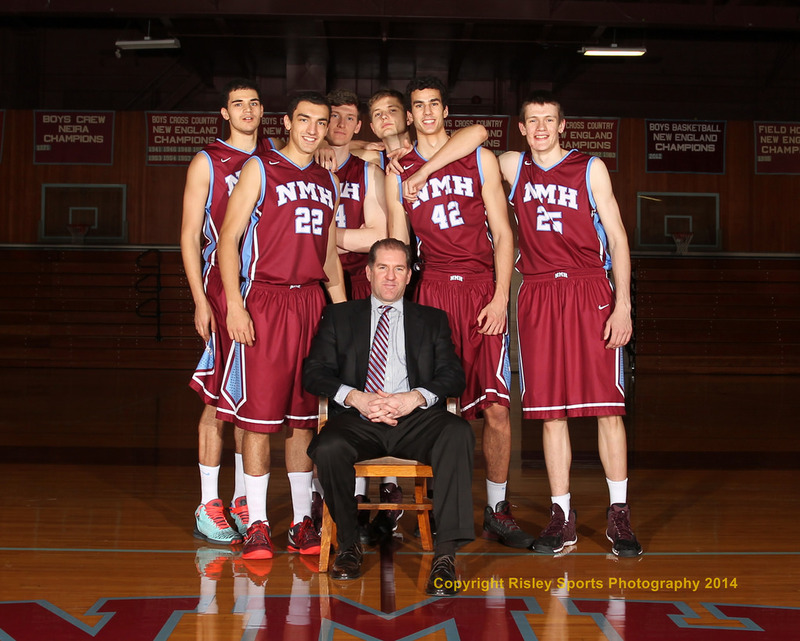 Carroll has only coached 5 “100s” in his time at NMH, including 2015 graduate and future Northwestern Wildcat, Aaron Falzon. Another strategy Carroll liked was “Who’s #1?” During pickup games Carroll will ask his team who is the best player out there and have everyone line up in order. So he asks, who’s number one, and the team will answer with a majority. Then he asks for who is number two and so on. Once everyone in the gym is lined up, Carroll makes a few important points. This is based on who the kids think is the best, and not the coaches. Also, he asks how they guys think that player got there? And then Carroll gets very blunt. He asks the players to look at what number they are and then think about the rotation. The’ll play 11 in the beginning of the season. Who’s number 12 right now? Then they cut it to eight for the playoff push. Who’s number nine right now? A third interesting idea that Carroll uses with his players is the “Obese Warrior.” Inside all of us, Carroll says, is a natural warrior that exists thanks to all the ways we have survived through evolution. That warrior eventually got obese by eating “junk.” Junk is the distractions that keep us being the best basketball player possible, like social media, family issues, relationship issues, jealousy, etc. Carroll says if an opponent is going to launch an arrow at two warriors, it’s much easier to strike the obese warrior, that is bloated by junk, than the natural warrior. Some of the quicker points Carroll made also caught my attention. I liked that he forced his players to play through adversity in practice. The coach can cheat, change the score, lie, make bad calls, whatever it takes to force the player to beat the other team AND outside factors. Carroll used 2015 NMH grad and future Penn Quaker Jackson Donahue as an example of someone who is a master of something, in Donahue’s case, shooting. Do one kick 10,000 times, not 10,000 kicks one time each, he said. Be the absolute best at something. Another quote was “Run to the standard,” meaning the best players who work the hardest should not slow down to pick everyone else up. They should run to the standard they want to set and have everyone work harder trying to chase them. One final interesting point Carroll made, was that his players are not allowed to call him “Coach.” He asks them to call them anything else, be it John, JC or Carroll. He feels it’s impersonal, the equivalent of calling a player “Player.” By using real names and not the title Coach, Carroll also feels that it allows your relationship with the player to extend beyond just the four years they play for you. This entry was posted on June 12, 2015 by Coach Sass in Coaching.